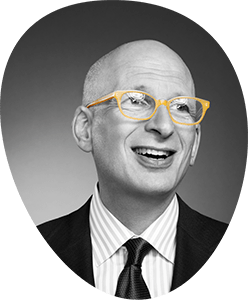 An interview with Seth Godin (mostly about ad agencies and CMOs). Sally: How can CMOs stay ‘small’ if their primary objective is to gain market share? Seth: If any CMO’s primary objective is to gain market share, she should get a new job.